Accounting flaws can impede the growth of businesses and put them on a shaky ground. In general, all mistakes are very common, especially among new or young businesses. On a roundup in recent survey, five accounting experts shared the most common accounting flaws they seen from small business owners. Also, they have provided insights on how to avoid making these bad-for-business bloopers. The most common flaw that can derail businesses is failing to stay on top of accounts receivable. Keeping a track of money owed in business sector is crucial and the process consists of issuing invoices, keeping a detail on customer accounts, and tracking the payment made against accounts receivable. Most of the times, these accounts are left unreconciled because business owners may not have the time in keeping good records. And at the time of filing taxes, this situation could lead to unexplained deposits, A/R lists misalignment, and wasted time. As a result overpaying on taxes and high debts may arise. Many business owners tend to fail in saving copies of their expenses receipt, which will result in a series of problems while taxation, accounting, and cash flow. It’s a must thing to have an actual receipt that can give details about the charges or else it might result in incorrectly reported tax expenses. Adding these expenses while on the go can be done through a feature-rich cloud-based accounting software, where one can not only add his/her expenses but also attach digital copies of the expense receipts from anywhere—via desktop or smart device. It is very important for accountants to track all their expenses related to running their business so that these costs can be deducted from the total income at tax time. This will result to keep a better sense of overall profitability throughout the year. If recording cash expenses are forgotten, those can cause business owners to overstate their income during the time of fling taxes. No need to panic though, it becomes easy to overlook expenses paid in cash through an automated accounting software with ease. It’s being observed that small business owners often try to save money by handling their own taxes. But in reality, not hiring a professional can cost them big bucks down the road. It is not that easy to claim all the deductions they are qualified for, or else they might underpay their tax bill—leads to penalties and other hassles. 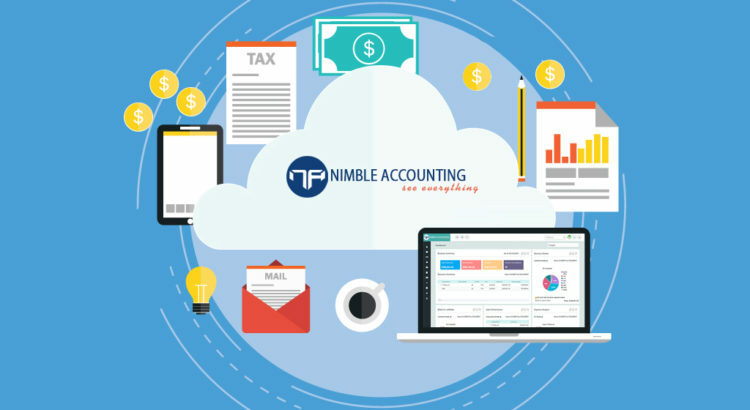 Spending the money on a comprehensive accounting software makes tax filing simpler as it acquires accuracy and automation.